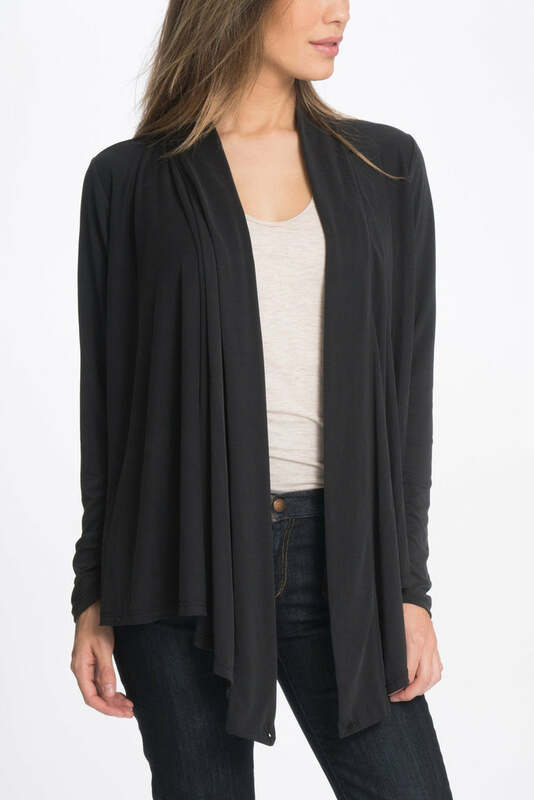 Breezy and cool, this wrap is also extremely buttery soft! The feel on mama's and baby's sensitive skin makes this piece ideal for maternity wear or nursing. Look chic and confident while pumping at work or during your day out and about with the little one.